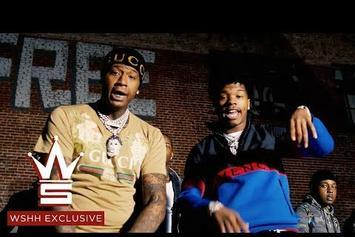 Moneybagg Yo Shares New "2 Heartless" Video For "Super Fake"
Check out Moneybagg Yo's new video for "Super Fake," off his newly released "2 Heartless" tape. 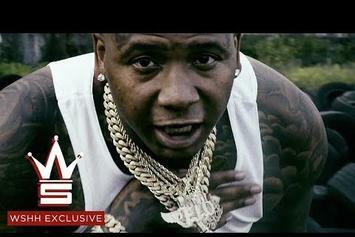 Moneybagg Yo rolls out new clip. 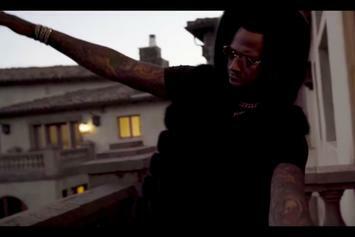 Moneybagg Yo's Party's It Up At The Crib In His New Video For "Nonchalant"
Check out Moneybagg Yo's new video for "Nonchalant." 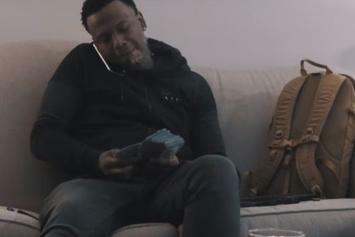 Moneybagg Yo Gets Interrogated By Detectives In His New Video For "Questions"
Check out Moneybagg Yo's new video for "Questions." HNHH Premiere! 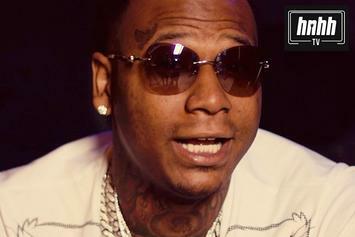 Watch Moneybagg Yo's new video for "Foreal." 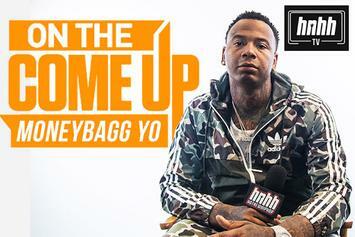 Moneybagg Yo talks Yo Gotti, "Federal 3X," and more in "On The Come Up." 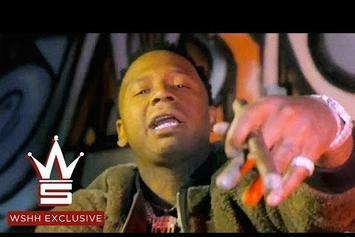 Check out Moneybagg Yo's new video for "Important" off his "Federal 3X" tape. 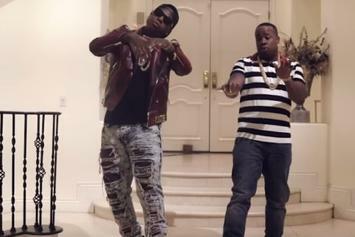 Check out Moneybagg Yo & Yo Gotti's new video for "Doin 2 Much." 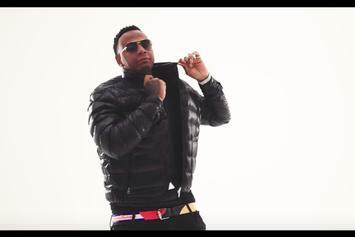 Young Bucks nabs Moneybagg Yo for "The Bag Way." 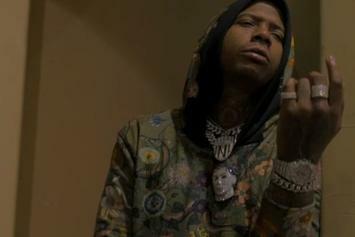 Lil Durk drops off a NSFW-video for "Uzi" featuring Moneybagg Yo. 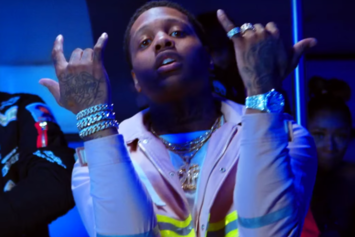 Moneybagg Yo & LIL Durk look to the past in new video.